BRAND NEW MUSICAL THEATRE TRAINING EVERY SUNDAY! Our brand new Sunday classes will provide exceptional part time Musical Theatre training for children ages 6 - 18. Our teachers have endless West end and creative experience and are passionate about passing their knowledge over to the next generation. 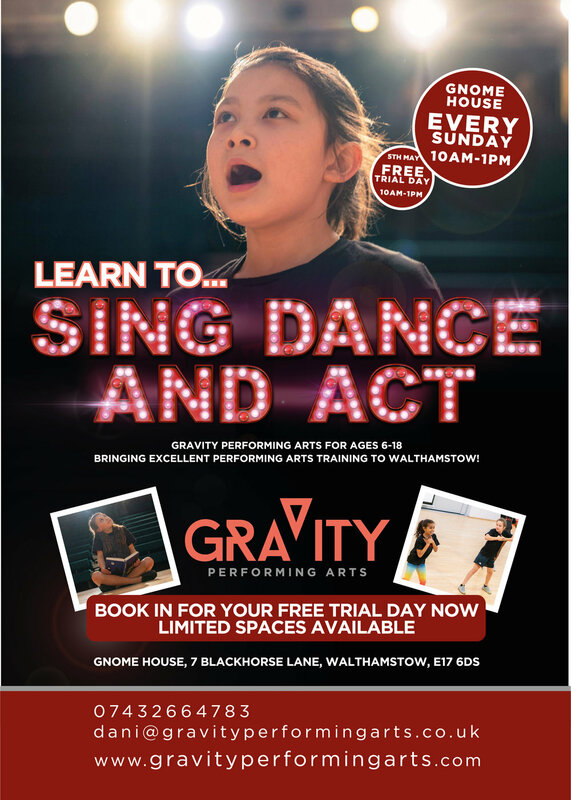 Join us for 3 whole hours on singing, dancing and acting fun all whilst meeting new friends and building your confidence! BOOK NOW FOR YOUR FREE TRIAL DAY WITH US!